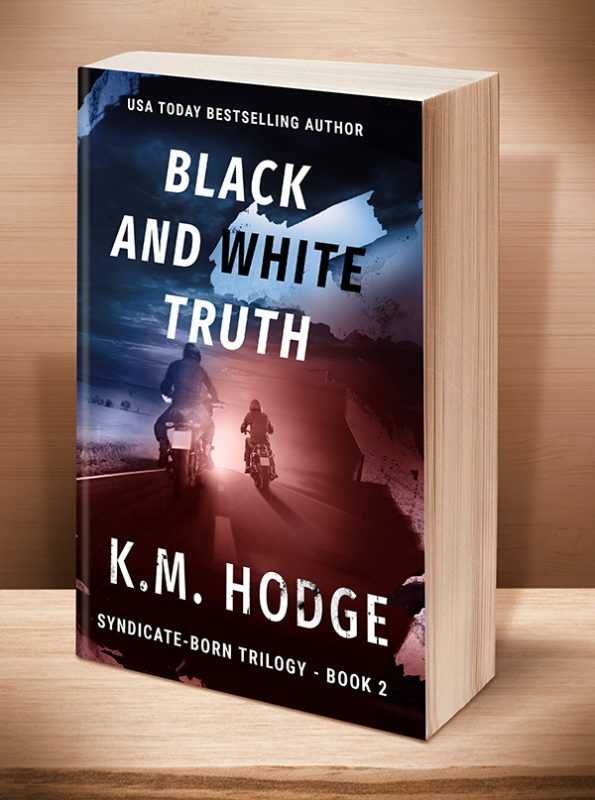 Seventeen years after The Syndicate trial, Jason Knettle sets out to write the shocking true crime novel on the group that ruined so many lives. 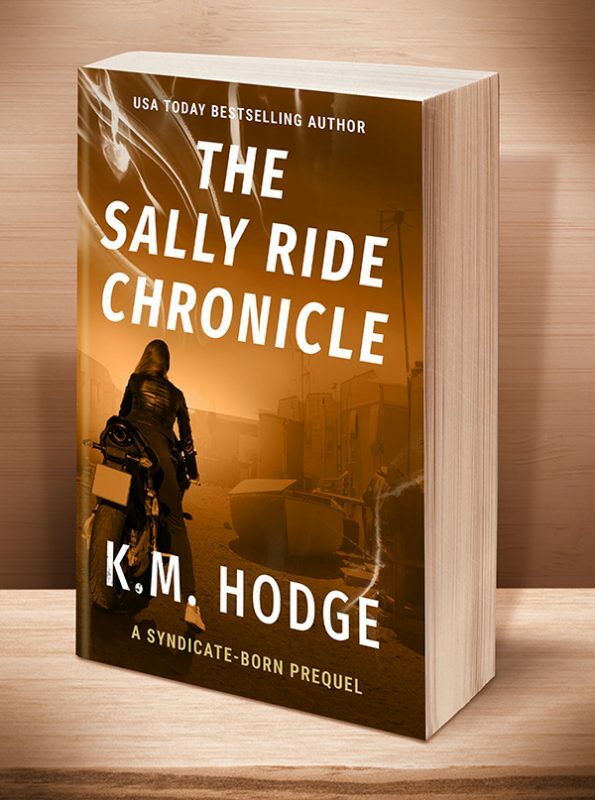 While researching, he uncovers a frightening truth—The Syndicate is back... and more dangerous than ever. 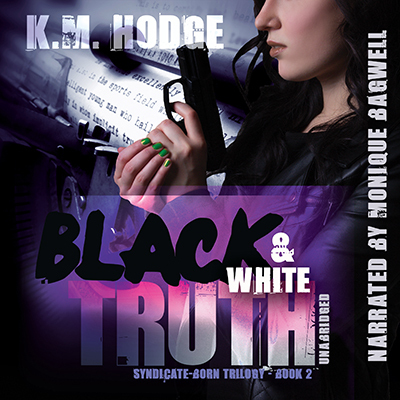 Click the BookBub button to keep informed of special deals on this book and others by K.M. Hodge. 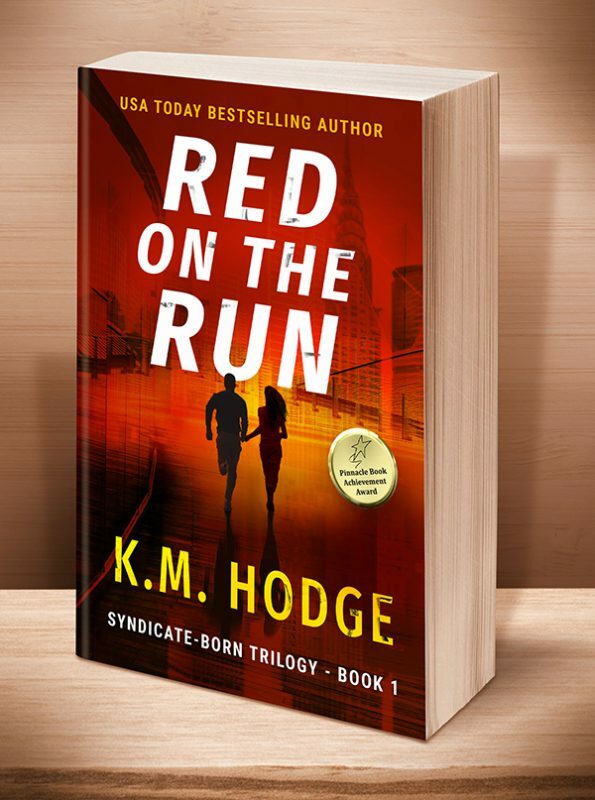 Just FOLLOW her on BookBub, and be sure to BOOKMARK her books as “Wanted (Deal Alert)”–that way you won’t miss out. 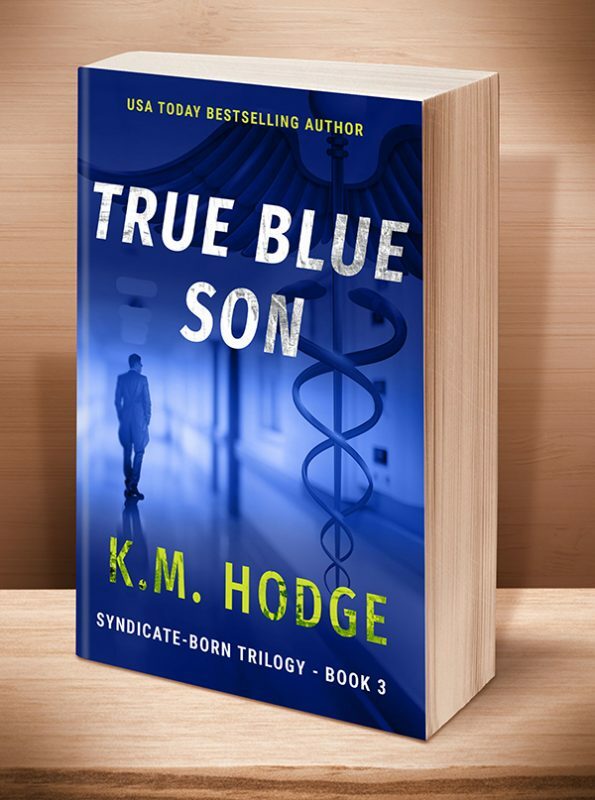 Other Books in "The Syndicate-Born Trilogy"
This entry was posted	on Tuesday, October 4th, 2016 at 11:49 am	and is filed under . You can follow any responses to this entry through the RSS 2.0 feed. Both comments and pings are currently closed.